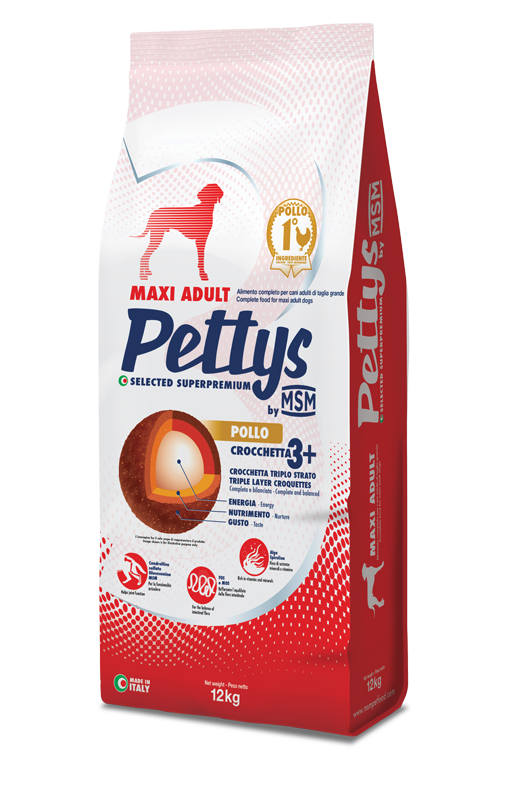 Our Super Premium range is represented by Pettys, top quality products with unique features. 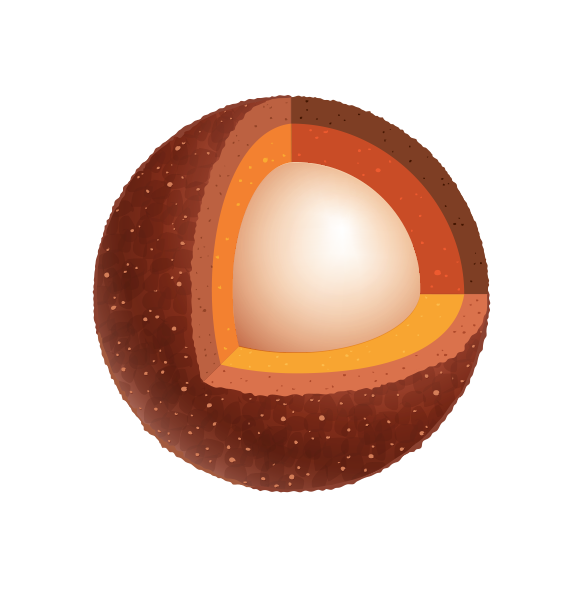 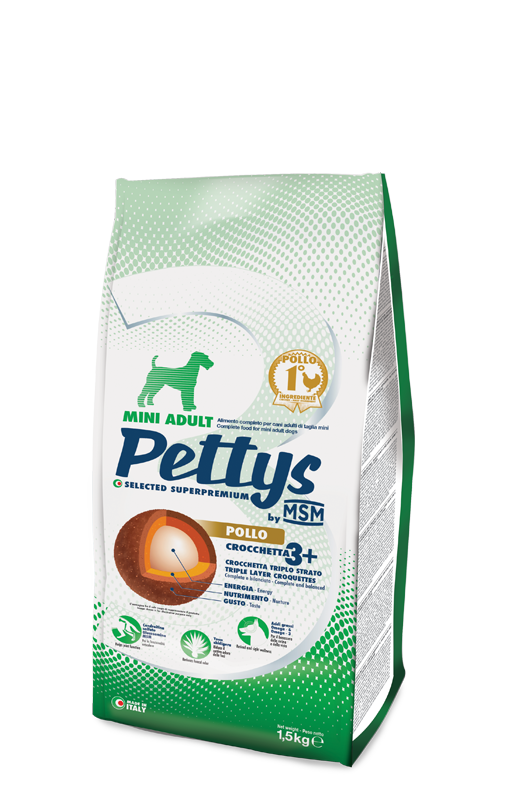 Pettys is a line of healthy, nutritionally complete and balanced foods containing ingredients that improve the dog’s physical wellbeing and balance. 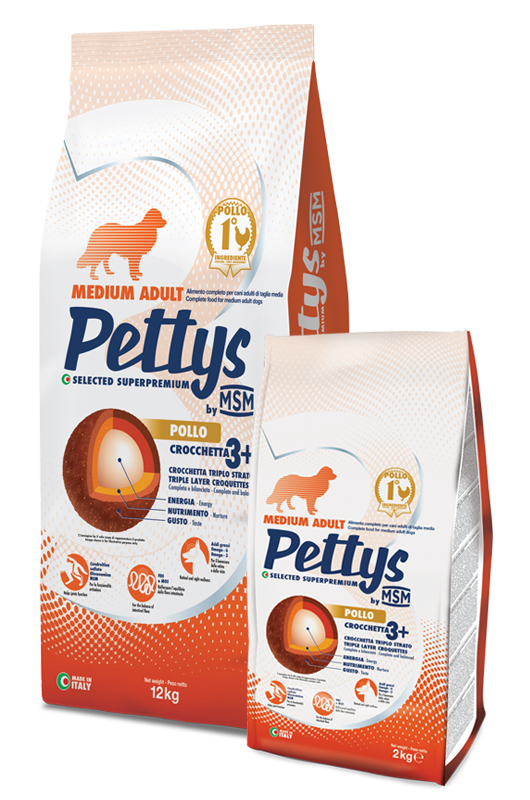 With meat or fish, our products all have one common ingredient: love for our four-legged friends. Designed to meet the tastes and needs of every size and age.